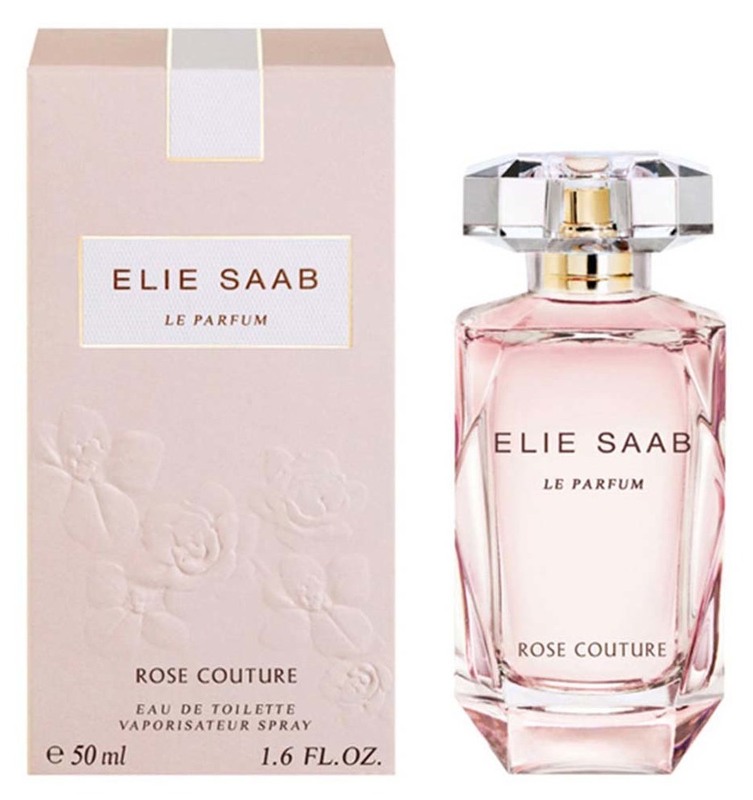 Le Parfum Rose Couture is a perfume by Elie Saab for women and was released in 2016. The scent is floral-sweet. It is being marketed by Shiseido Group / Beauté Prestige International. The face of the advertising campaign is German model Toni Garrn. I picked up a sample of this yesterday because I loved it in store. Francis Kurkdjian really does a nice job with roses, and Rose Couture is no exception. The rose does not beat you over the head because it's intertwined with peony and some light caramel nougat. Very nicely done. 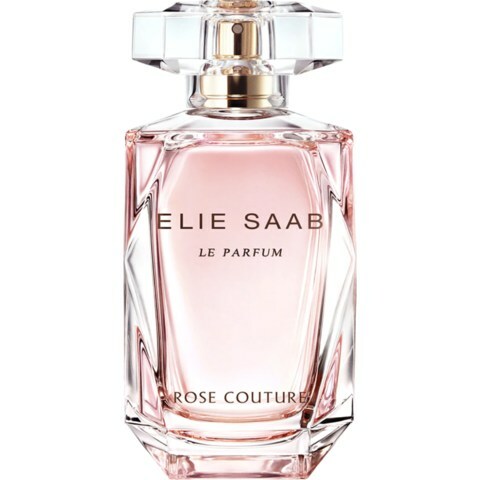 Not heady, as many rose-based perfumes can be, but light, refreshing, summery. This morning I took that sample and sprayed myself around my head about six times! And that brings me to my major beef: The longevity stinks. I don't think I even got to the three hour mark. The sillage is soft and gets softer and softer until there is no trace left. Reapplication is a must! Now for part 2: I've applied Rose Couture on my left wrist, and Nina Ricci L'Extase (another Francis Kurkdjian creation) to my right. I wanted to see if the stated similarities (in other people's reviews) are truly there. At the very top, they are extremely close. But upon drydown, the Rose Couture veers in a brighter, fresher direction and the peony/rose combo becomes prevalent. The L'Extase goes deeper and richer with a syrupy rose and caramel underlay. At the very base, the caramel/amber becomes operative on both, but still with enough of a difference to tell them apart. Verdict: I honestly cannot decide which one is better. 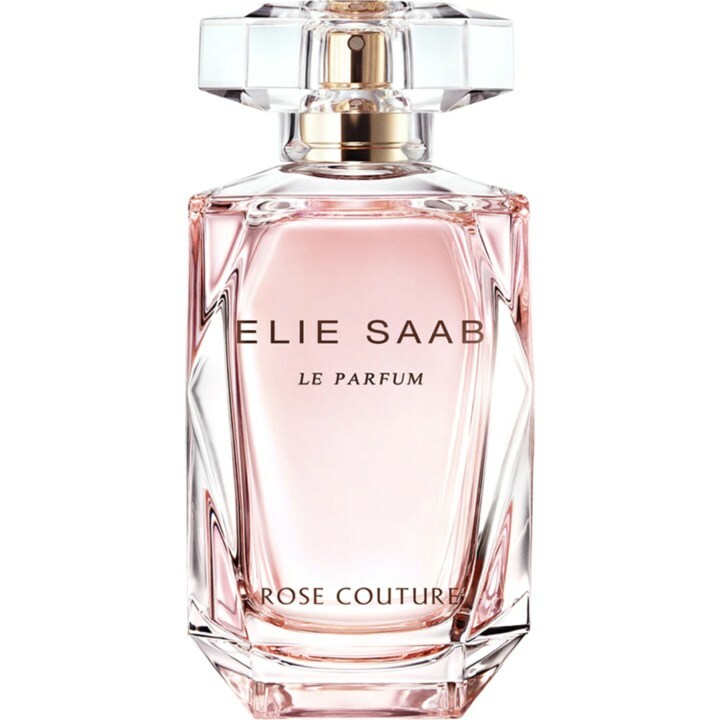 Rose Couture seems ideal for daytime applications such as work, church, school, etc. L'Extase seems to be made for sultry summer nights. Both are top quality and have very nice bottles (if you also buy based on the flacons, like I'm prone to doing!). L'Extase lasts longer...waaaaay longer, and that one thing gives it the edge, IMO. Plus, I already own it, so there's that.